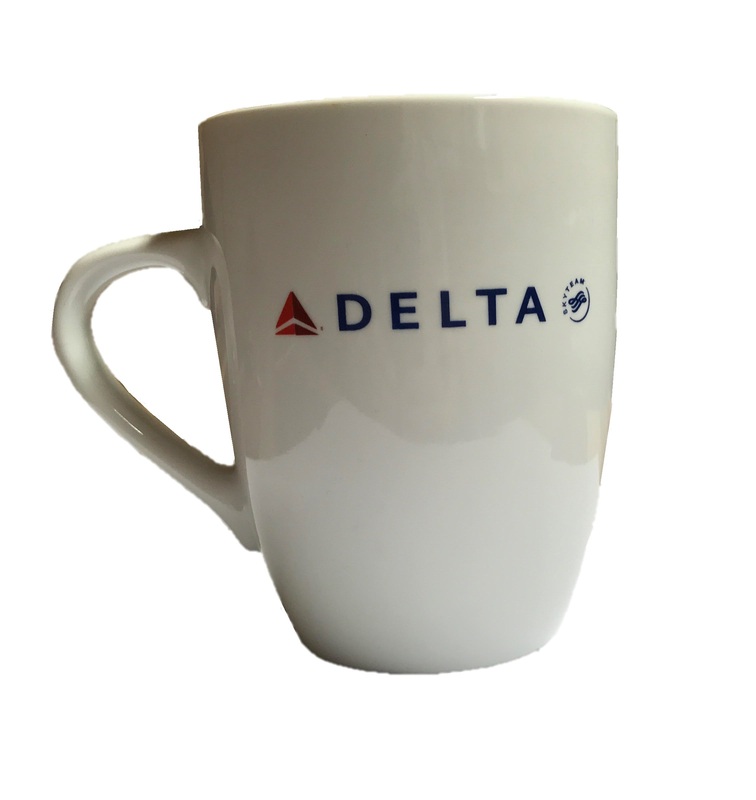 Delta Airlines contacted Magellan World for help with promotional merchandise for an upcoming sponsored event. 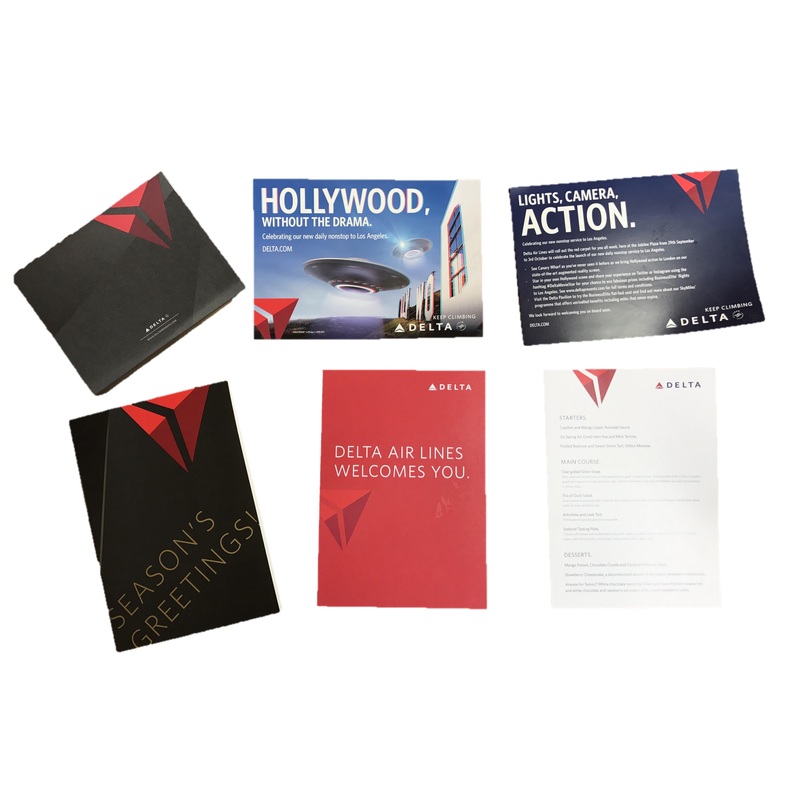 We were able to offer our knowledge and expertise and highlight which promotional items they should focus on the get the best satisfaction and return. 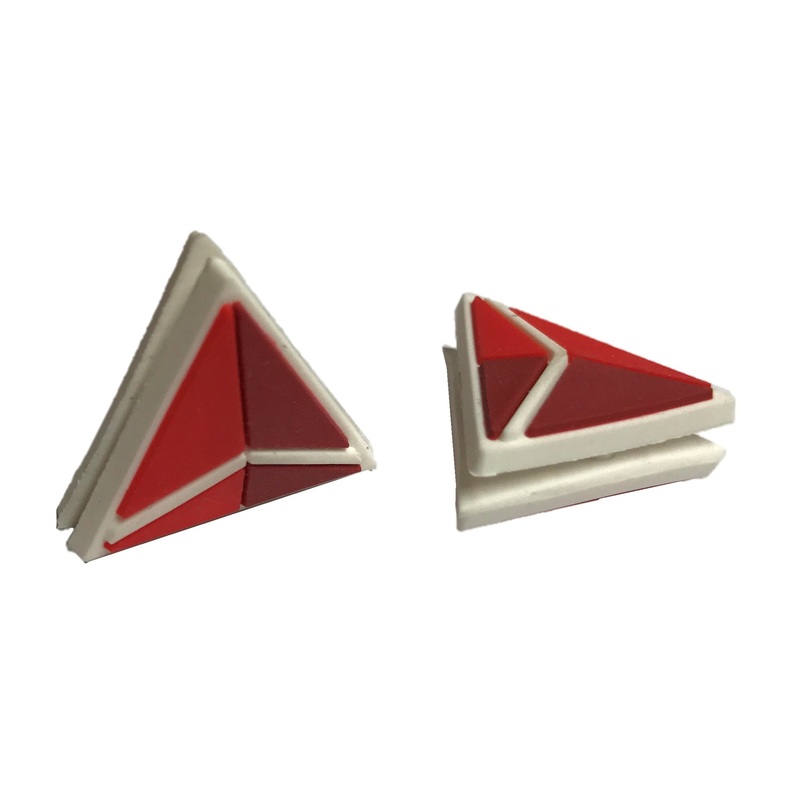 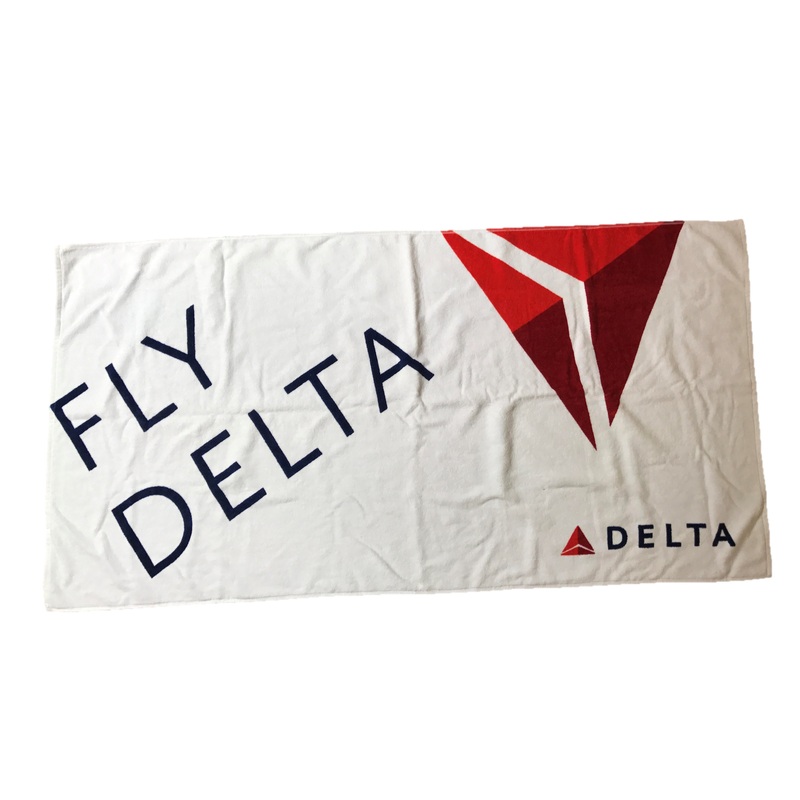 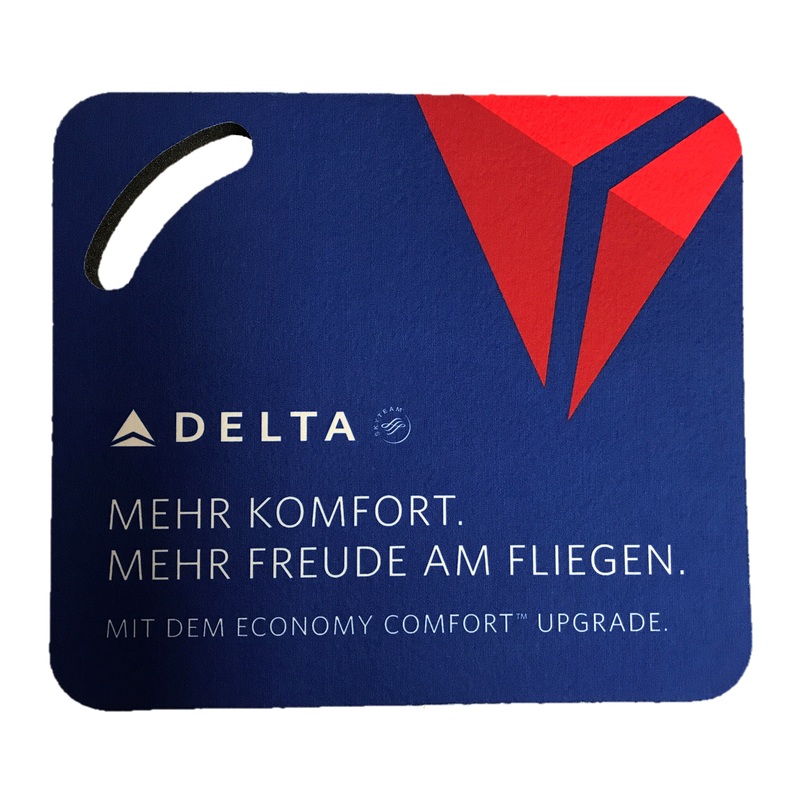 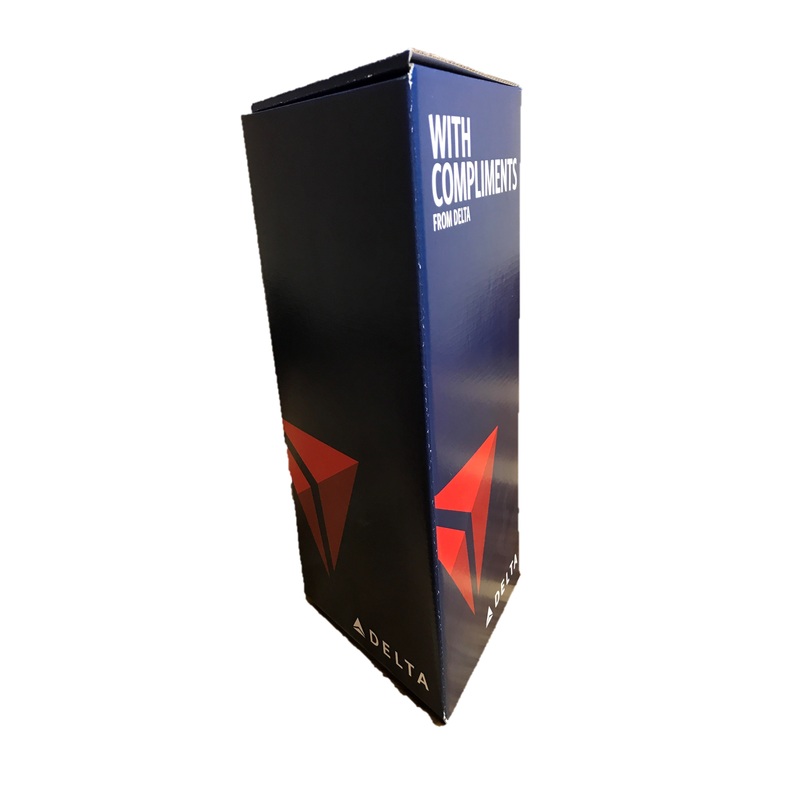 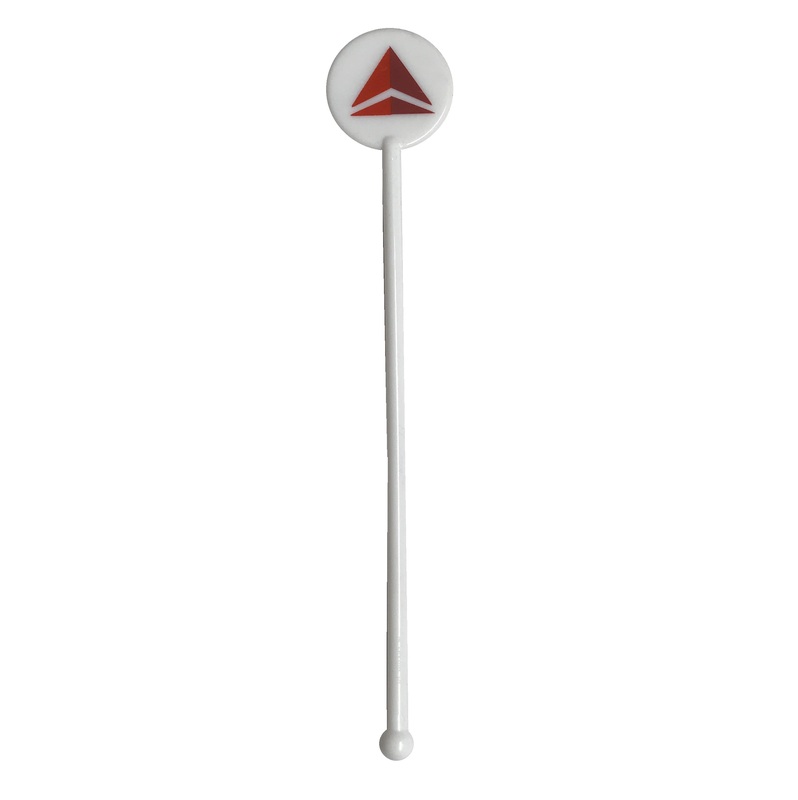 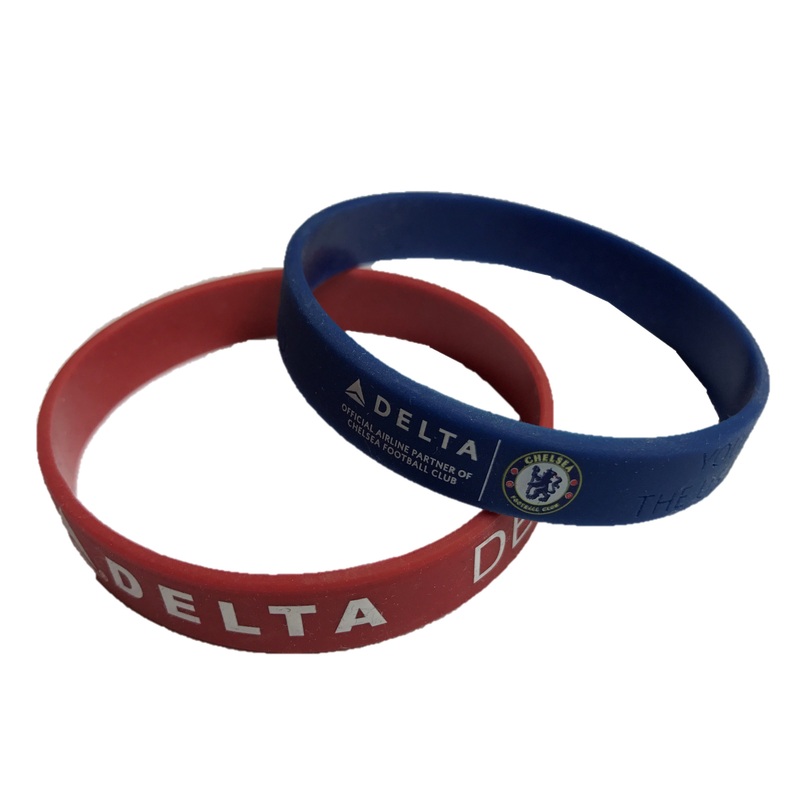 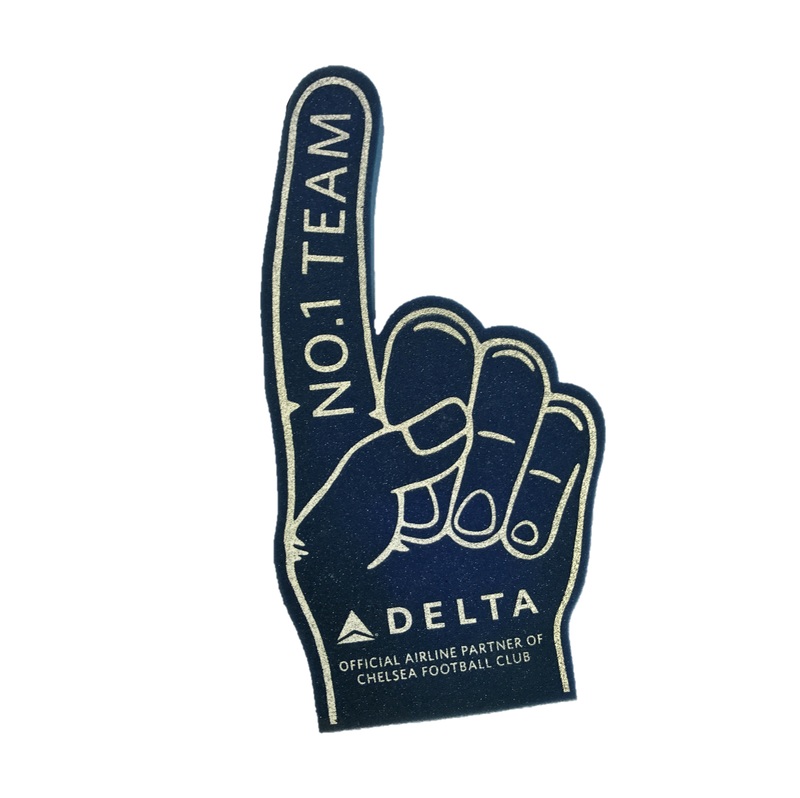 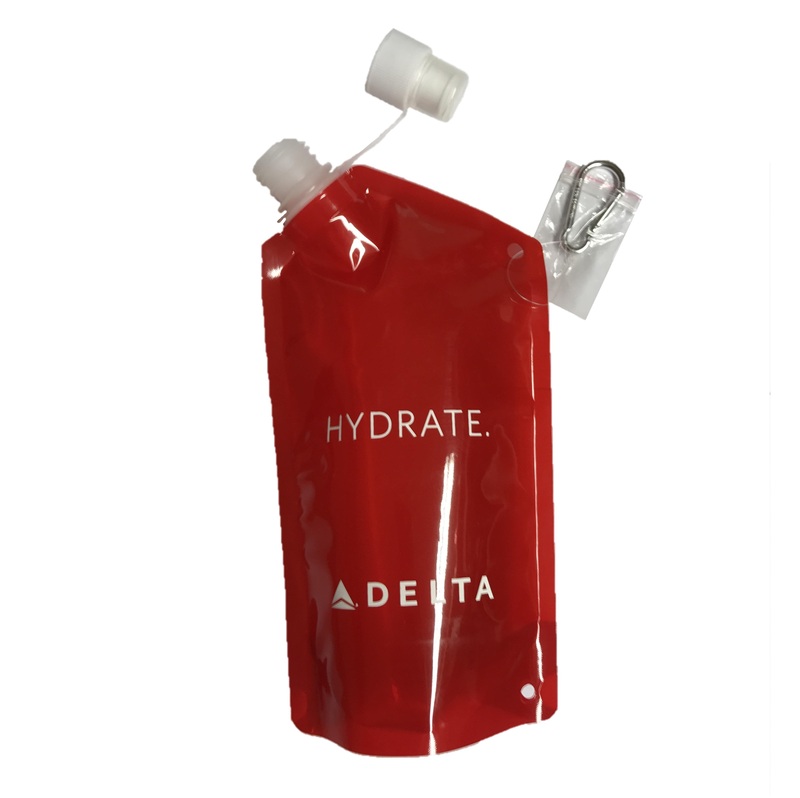 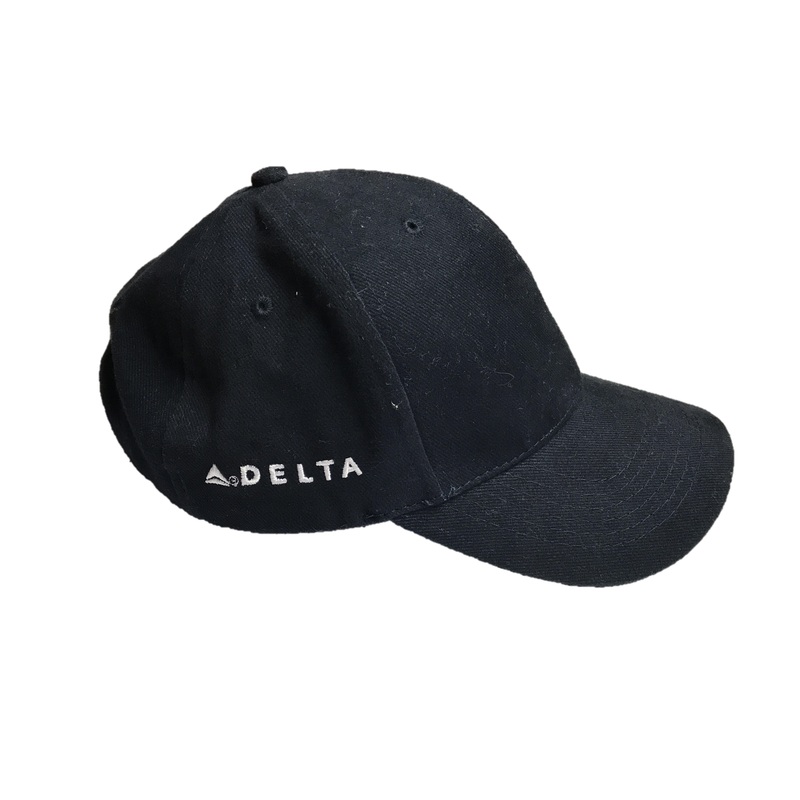 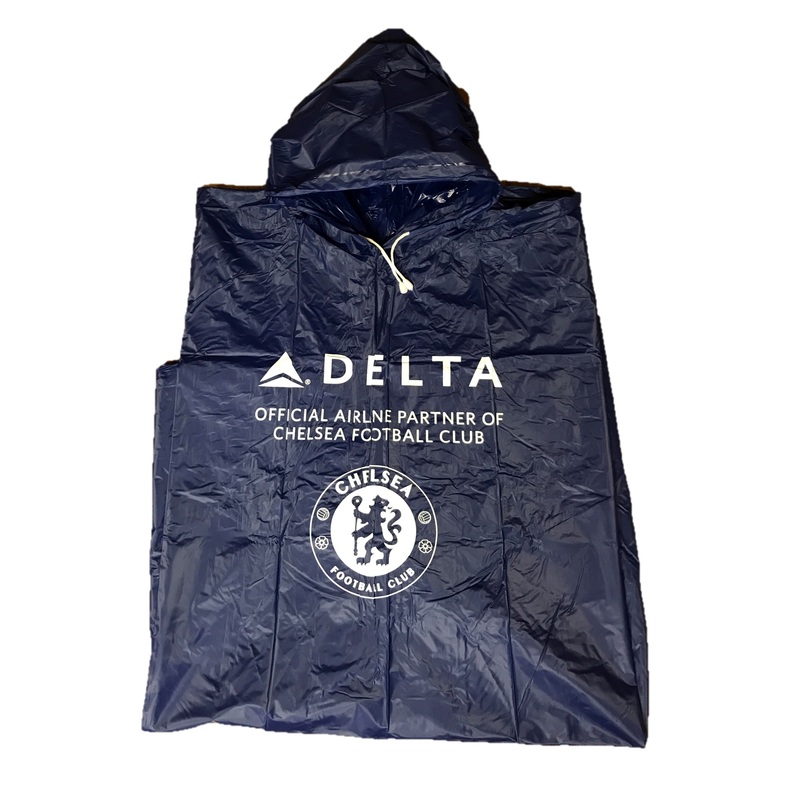 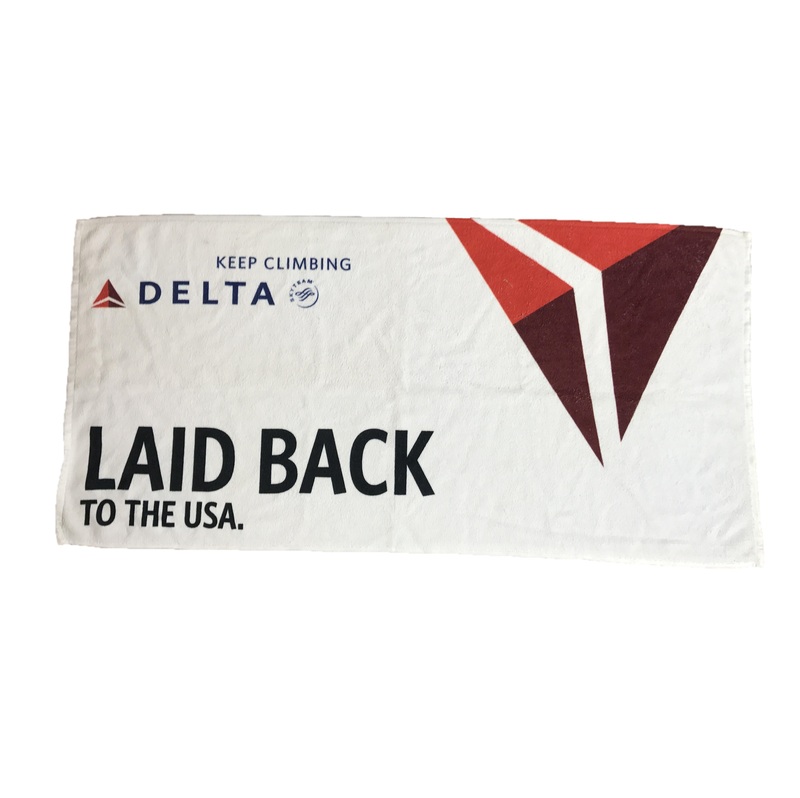 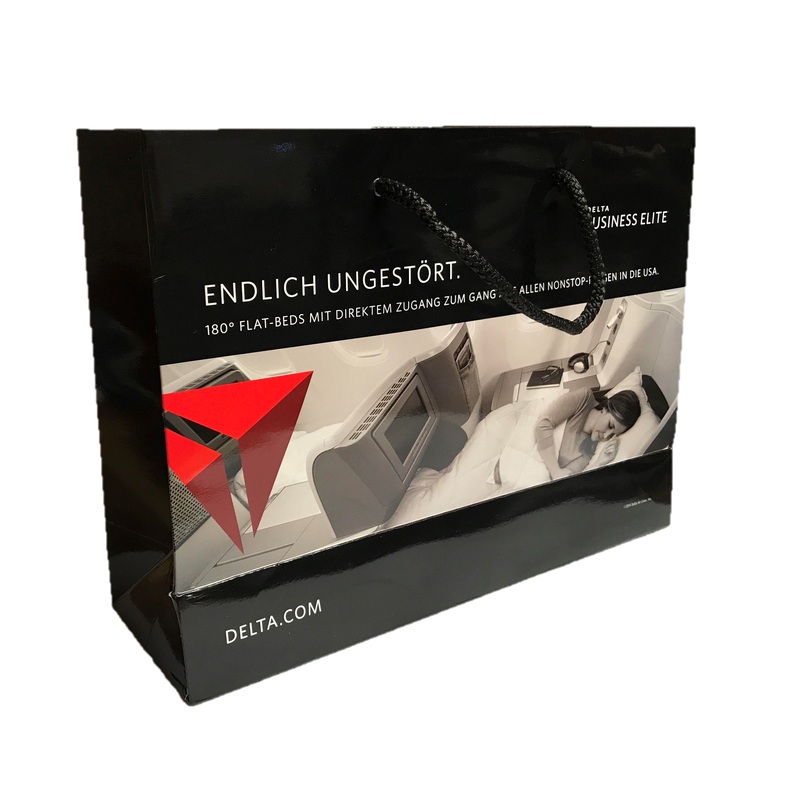 Magellan produced a range of branded merchandise with the aim to promote the Delta Airlines through giveaway and display products. 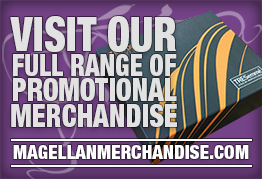 The promotional branded products that we produced were a huge success and our client was exceedingly impressed by the results.